The latest YouTube App now comes with a new Dark theme. The feature is enabled with the YouTube App version 13.35.51. Most trending video sharing platform YouTube now comes in Dark theme. For some users, this is not going to be a fresh news. Because some of the lucky Android users had enjoyed the new dark theme at the end of July, but it seems like it’s finally becoming available more widely with the latest version of the app. The feature requires version 13.35.51 to work. You can try updating the app via Google Play. To turn it on, tap your profile icon at the top right of the screen in the YouTube app, then head to Settings > General, and then flipping the switch on the Dark theme option there. In case you don’t see the option, try closing the app from the list of running apps on your device and restarting YouTube. If it still doesn’t show up, try changing your location to the United Kingdom on the same Settings > General screen and then restarting the app. The dark theme is certainly easier on the eyes if you’re using the app after dark, or in bed. It’s also available on iOS, its mobile site, and desktop. YouTube dark theme for Android is now widely rolling out. This new feature is designed to reduce strain on the eyes while navigating the app and search new videos, especially under low light. To get the Dark theme on Android device, there is a need to get the latest YouTube app (version 13.35.51). You can download this updated app through Google Play. However, the availability varies from region to region. This new update of dark mode not only gives the benefit of reduced eye strain but also gives a more immersive experience. Moreover, it helps you to save battery life on mobile devices. Phones with OLED panels will deliver deeper blacks in videos. A testing of a new Explore tab on iOS devices is also in the process that will replace the Trending section on the platform. 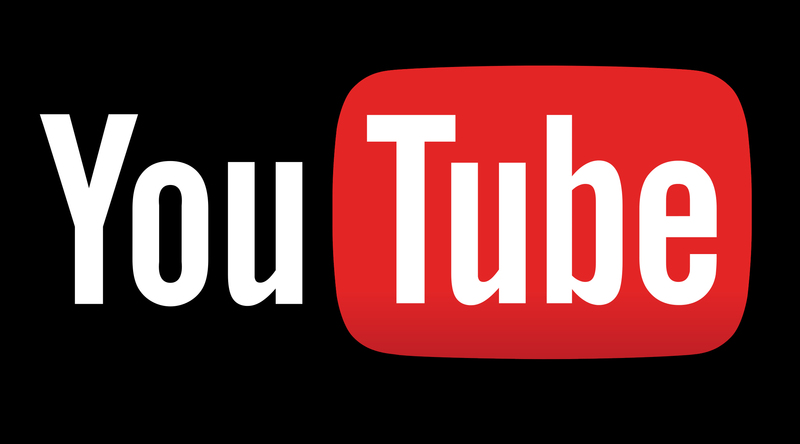 Susan Wojcicki, a CEO of YouTube has recently revealed that the video streaming platform has 1.9 billion users monthly active users and that users watch 180 million hours worth videos on TV screens a month. At the very beginning of 2018 YouTube dark theme was first showed up in an APK teardown and then arrived on iOS devices in March of this year.